As the seasons begin to change, we may be craving a change within our workspace, too! Is your office ready for a deep, thorough cleaning? If it is, The Steam Team can surely help out with that task, as well as many others! But first, let’s explore what we can do for your office this fall. Get ready, because the results will be remarkable! The Steam Team has over a decade of experience cleaning carpets, and can restore your carpet to its original condition! A professional grade steam cleaning machine has the power to reach deep within the fibers of carpet and extract dirt, dust, dander, debris, and other nasty particles we don’t want lingering in our offices! Afterward, your carpet will look, smell, and feel like new. Are you guilty of eating lunch at your desk? Oops! It’s probably time to clean the grime off of your desk and other surfaces. After dusting, a steam cleaner can easily remove filth from your desk, end tables, coffee tables, etc! Your office will feel clean and pristine! 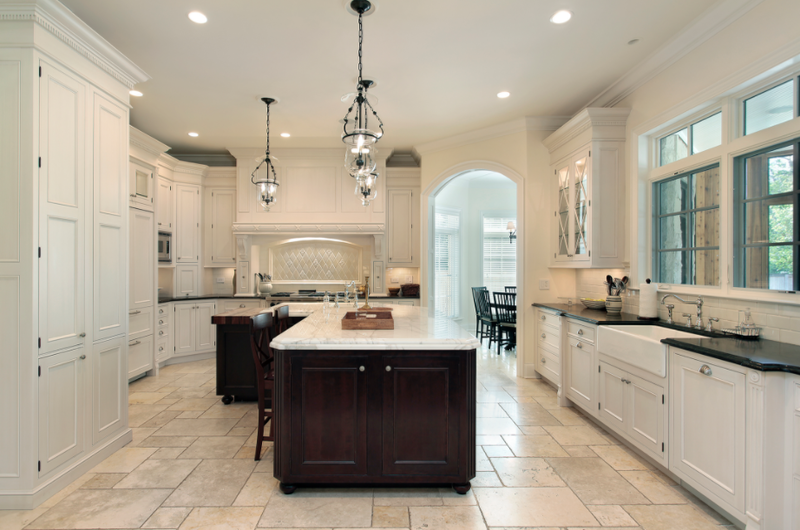 We also clean Cedar Park, Texas. Leather upholstered furniture is a common find in office spaces. While it looks gorgeous and lasts a long time, it still needs regular maintenance. Leather furniture needs to be dusted on a regular basis, especially in those corners and nooks and crannies. It also needs to be conditioned periodically; that’s definitely a job for The Steam Team! 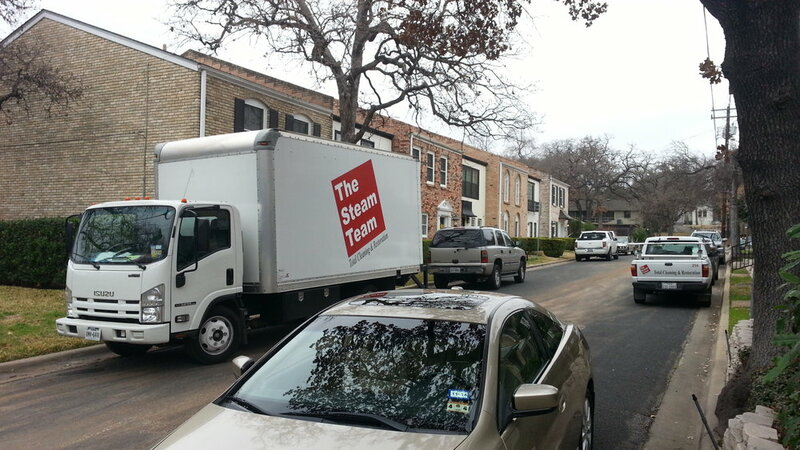 The Steam Team is your leading professional cleaning and restoration company in Austin, TX, and we love serving this city! Don’t hesitate to give us a call when it comes time to clean out your office. You’ll be amazed by our results- and your clients will be, too!